Meet our team of integrated healthcare practitioners that work together for your health and well-being. I have been receiving regular chiropractic care since the age of 12 years old following a sporting injury and certainly understand first hand the benefits it offers. I have been receiving regular chiropractic care since the age of 12 years old following a sporting injury and certainly understand first hand the benefits it offers, both as a response to injury/ dysfunction/ pain or as ongoing support to prevent reoccurrence of previous issues and to allow the body to function at it’s optimum level. This prompted a career change from Head of Service of a multinational financial services corporation to pursue a career as a Doctor of Chiropractic, allowing me to provide the same benefits I experience from chiropractic care to my patients. Outside of chiropractic, I enjoy spending time with my young family outdoors, playing squash, the occasional session at the gym and I have recently set myself the goal of learning to kitesurf. I look forward to welcoming you to Bare Motion. 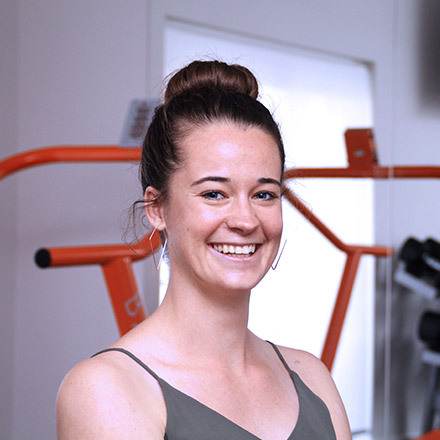 I am a passionate Physiotherapist who graduated from the University of Notre Dame Australia, with both a Bachelor of Exercise and Sports Science and a Bachelor of Physiotherapy. 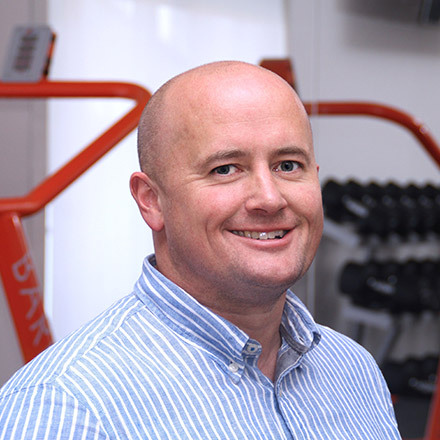 While having a passion for musculoskeletal physiotherapy I have a keen interest in treating sports injuries in both elite athletes and the weekend warrior, as well as addressing issues in the conservative management of women’s health and continence. 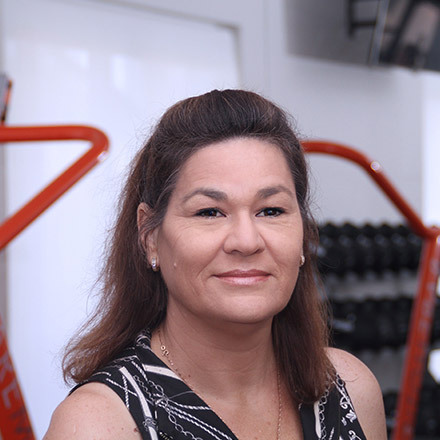 I have extensive experience working both at the WAFL and AFL level as well as having worked with international athletes at the Perth Hopman Cup. I am also currently working with the WA AFL State Academy. In my spare time you will probably find me outside in the sunshine along the West Australian Coastline or donating my time sitting on the board of Proudies Foundation Inc. in my role as Vice President. From a young age I have always had an interest in natural health care and the human body. When I was 15, I was fortunate to complete work experience in an Integrated Clinic. From a young age I have always had an interest in natural health care and the human body. When I was 15, I was fortunate to complete work experience in an Integrated Clinic and was lucky enough to spend some time with an inspirational Chiropractor. Having completed my Masters degree in Chiropractic at the Welsh Institute of Chiropractic, UK, I began work in a multidisciplinary clinic in the South of England which confirmed to me the benefits of an Integrated approach. In early 2014, I indulged my passion for culture and food by traveling throughout India, China and South-East Asia ending in Perth. Within a few months I was completely sold on the Australian lifestyle and have been working and enjoying the sunshine and outdoor lifestyle that the West coast has to offer ever since. I find it extremely rewarding being in a position to help people achieve their health goals through chiropractic care. I have a particular interest in Women’s Health and Paediatrics and continue to pursue further professional development within these fields. I understand the important role Remedial Massage can play to assist individuals in their injury prevention and recovery. Having an extensive back ground in sport both amateur and elite, I understand the important role Remedial Massage can play to assist individuals in their injury prevention and recovery as well as to assist improve athletic performance. I enjoy working alongside other health care practitioners providing remedial massage in conjunction with their expertise to deliver best patient outcomes. As an athlete myself I regularly employ remedial massage to assist with my training regime and sporting goals and believe utilizing massage in an integrated environment has ensured I perform at the top of my game. 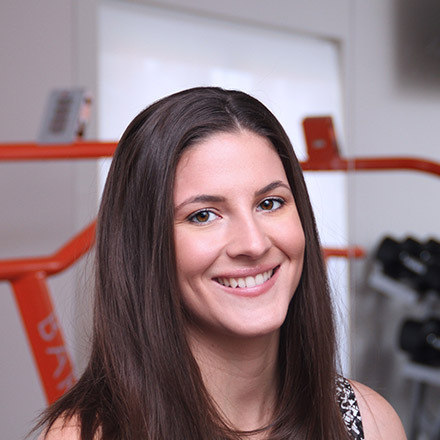 As a qualified physical education teacher with a degree in sports science I thrive in educating my clients and encouraging independent management. I am a busy mum of three with a love of all things sport, my passion being triathlon. I am currently competing as a competitive age group triathlete with my most recent accomplishments being age group wins, podium finishes and most notably representing Australia at 2017 Ironman 70.3 World Championships in Chattanooga USA. My next goal is to complete a full Ironman. Joel is the ONLY dual qualified Osteopath/ Podiatrist in WA! And brings with him a wealth of experience. 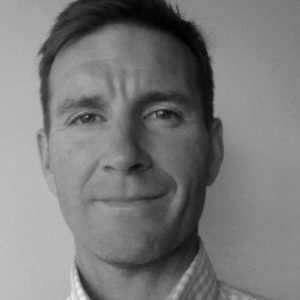 Joel’s broad experiences as an Osteopath and Podiatrist give him perspective on ways to influence functional issues within the human body and a unique set of expertise to assess and address many common pain syndromes. His own experience as a sportsman (Aust. Jnr hockey representative and WA Jnr baseball representative) and continuing commitment to staying fit (it is all about the bike!) have also helped him develop a well-rounded total approach to sports-related complaints. Joel takes pride in providing highly individualized treatment which recognizes the multi-dimensional nature of most complaints. Before my new position at Bare Motion I spent almost 3 years working the front desk of a successful chiropractic clinic in Perth. Before my new position at Bare Motion I spent almost 3 years working the front desk of a successful chiropractic clinic in Perth. 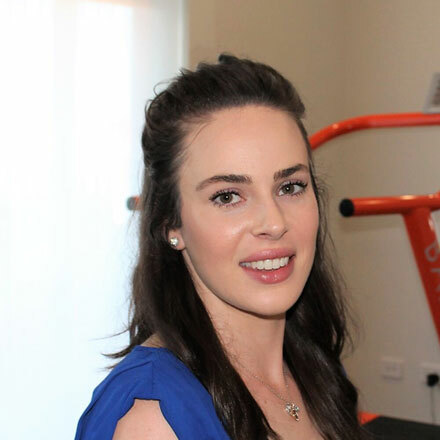 It was whilst working at that clinic I realised I wanted to dedicate my future to Chiropractic and enrolled at Murdoch University to study Chiropractic. With a few more years to go in my degree, I wanted to explore an integrated approach to healthcare so was extremely excited to have an opportunity to join the team on front desk at Bare Motion and learn as much as I can from the practitioners working across multiple modalities. I grew up in Northern NSW in a town called Coffs Harbour, finished High School in Newcastle NSW and after graduation moved to Perth. I spent 12 months as a swim teacher and have a very keen interest in sports rehab (particularly soccer) along with paediatrics care. 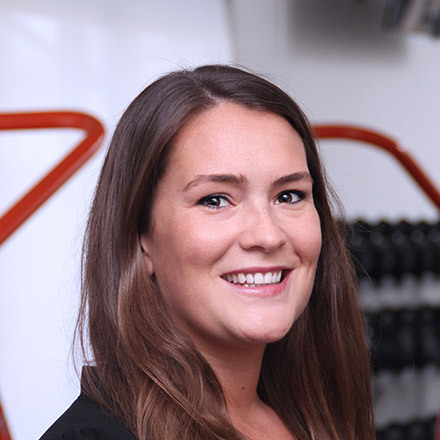 I have previously worked as a receptionist as well as a senior travel agent within the corporate domestic travel industry, prior to joining the Bare Motion family. I am a proud mother of two fantastic children whom I’ve invested significant time with over the last 19 years raising them to be respectful, bright, independent young adults. I also help my husband with the day to day management and accounts of his business. 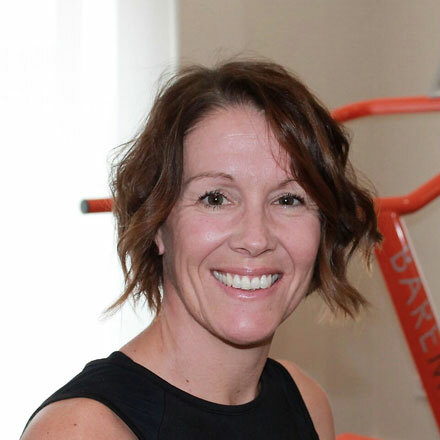 I am extremely excited to work at Bare Motion Integrated Health as I have an active interest in mine and my family’s wellbeing utilising several modalities including Physiotherapy and functional rehab. In my spare time you will find me running round after my children or sitting quietly reading various novels with my cheeky Siamese cat, Mojito, who usually sleeps on my lap. I love all things to do with health and wellbeing so am really excited to join the team here at Bare Motion. I love all things to do with health and wellbeing so am really excited to join the team here at Bare Motion. Originally from Melbourne, I chose to make the big move to Perth two and half years ago to study Chiropractic at Murdoch University. I have just completed my third year and am loving every minute of my studies. My hope for the future is to work internationally as well as having my own integrated, multidisciplinary clinic like Bare Motion, I would also love to public speak and teach others interested in health. Outside of studies and work, I have a special interest in weight lifting and am hoping to compete in my first power lifting competition in 2018.